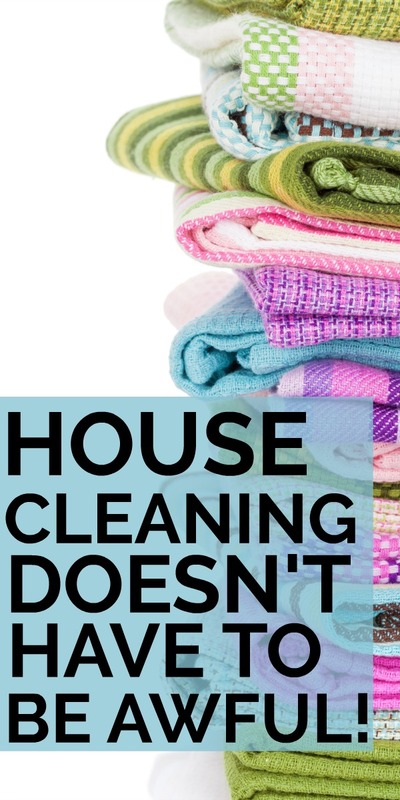 House Cleaning Doesn’t Have to Be Awful! I’ve struggled for EVER with keeping my house clean. Literally even before I had a house, it was my childhood bedroom that was an eyesore. I’m just not neat and tidy. I want to be. But I’m naturally sloppy. And I married someone who is about 300x worse than me and now we have little sloppy monsters who have somehow wonder twin powered the sloppy gene and are exponentially worse than the two of us combined. We need help. And we found it in Sasha, blogger extraordinaire at Life’s Carousel and her Non-Cleaners Cleaning Club. Sasha has made house cleaning manageable. So who is Sasha and what is this cleaning club all about? Don’t worry, I have all the details for you. I chatted with Sasha and got all of the scoop on her background and her cleaning club that is rescuing us “non-cleaners” one at a time! Sasha, what’s your life like? How many kids? How many animals? How many jobs? Well, I’d describe my life as… errrr… busy! I have three kids (9, 11 and 13 years old) who keep me pretty busy (three science fair projects this year!!). Along with four dogs, four cats and five chickens! Please don’t ask why I was so many animals… I’m not entirely sure how we ended up with so many. It just kinda happened! I work full time as a Math teacher at a dropout prevention high school. Pretty demanding, but very rewarding. In my free time (!?!!) I work about 20-30 hours a week on my blog. I actually don’t feel like I have a super busy life. Yes, some days are pretty intense. But I’m a firm believer in routines, so that saves me a ton of time and stress. 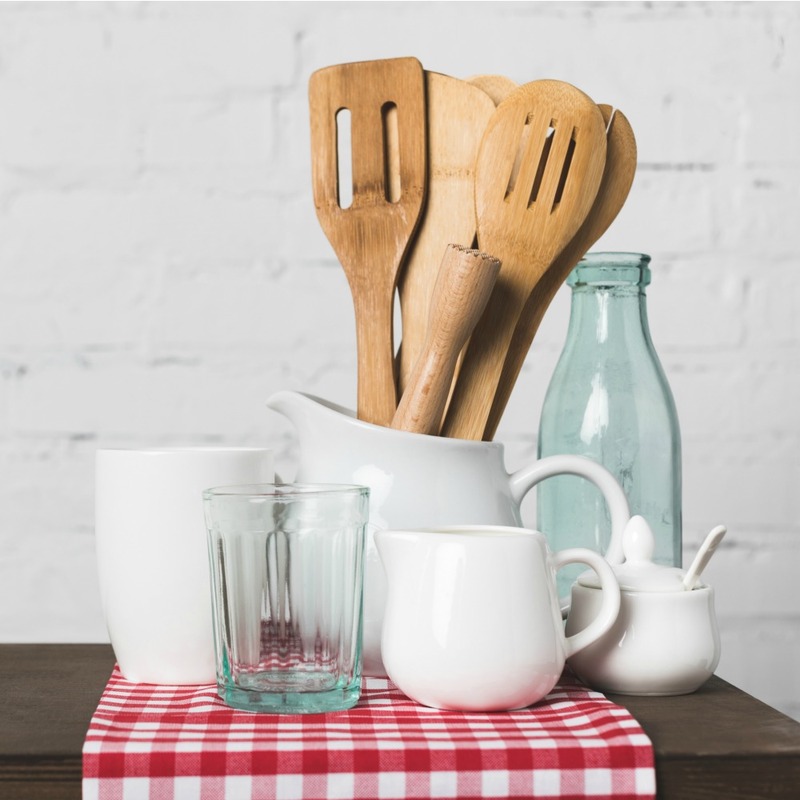 Why is keeping your home clean and tidy important to you? For me a clean home is a relaxing home. I get super stressed when there is mess around me. My floors are my biggest stress-trigger. Dirty floors drive me insane! With four dogs (3 of them are big dogs! ), my floors need cleaning every day! Also I need my home to be tidy and organised. If it’s untidy, then it takes me longer to find things or get things done. With everything going on in my life, even a 10 minute delay can throw off the rest of the day. I actually do think kids care about having a tidy home (even if they don’t act like it!). When I was growing up my mother kept our home perfect (ugh, I hate the word “perfect”! ), but my best friend’s house was pretty messy. We hung out mainly at my house because she was too embarrassed for us to go to her house. When I think about it now, it makes me kinda sad. Kids shouldn’t be ashamed of their homes! I also think that it’s important for us to teach our kids good housekeeping skills – nobody’s born knowing how to clean a house, we have to be taught. And nothing is better than teaching by example. When my kids’ rooms need cleaning, I help them with it. We do the tasks together and I teach them different ways to clean and organize their space. My youngest son is always telling me that he loves it when I teach him to clean! He says he wants a clean room, but doesn’t always know how to do it. What are the free resources that you are offering right now? Ohh… I have a bunch of free stuff in my resource library on my site! I actually love coming up with new ideas and sharing them with my readers. The biggest one right now is my 30 Day “Time to Get Organized” Challenge . Every day you get a different 10-15 minute task to do. We tackle all areas of your life – your home, your meals, your routine, your finances… even finding time for self-care! I’m loving the feedback I’m getting. Everyone seems to really enjoy it! I also have a bunch of other stuff like; self-care printables, first day (and last day!) of school signs, mommy-and-me journal pages… even a Keto Diet food plan! What can be learned from doing the 30 Day Time To Get Organized Challenge? What’s the weirdest thing you’ve tossed? Most of the tips I share in the challenge are things I already do. 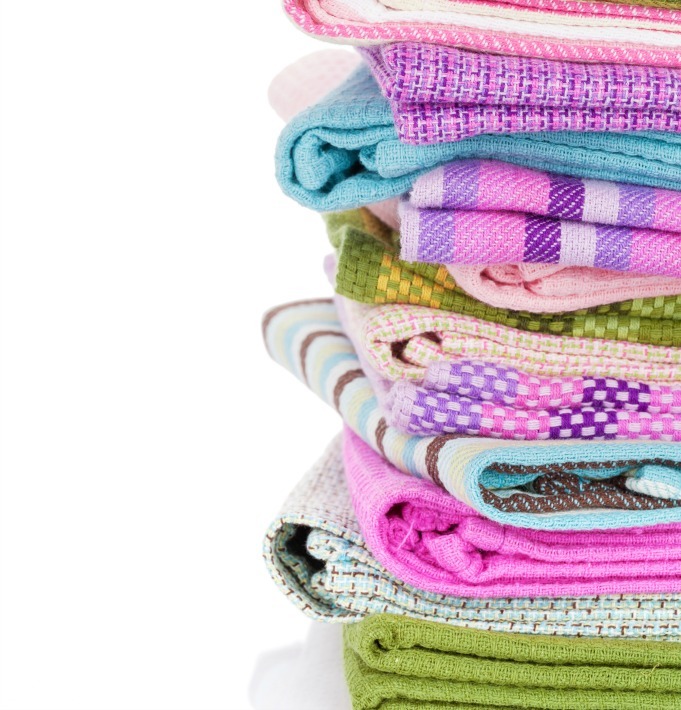 I was a Professional Organizer for many years and learned so much from my clients. But I think the thing that I’ve learned the most from putting together the 30 Day Challenge, is that life doesn’t have to be perfect to be organized. My pantry doesn’t have lots of pretty jars and bottles like in the magazines. But it’s organized and I can find everything I need right away. What’s the weirdest thing I’ve thrown out? Hmmm… it was probably something from my daughter’s room. She’s a bit of a hoarder and keeps all kinds of things. Oh, she had a big lump of cat hair that she had been adding to and saving… not entirely sure why! Yes, I was mean-mommy and tossed it! Which comes first? Getting organized or getting the house clean? Or can you do both at once? Oh… good question! Well, really it depends HOW disorganized your home is. If you have piles of stuff everywhere and every surface is covered with junk, then you need to declutter a bit first. But if you’re just mildly disorganized (like most of us are), then you can do it together. I normally recommend focusing on one area first. The area that means the most to you. For most people it’s their kitchen, but it could be your bathroom, bedroom, desk, living room, even your kid’s room. Get that one space organized and then give it a good clean. You will be so proud of yourself and pleased with the result, it will give you the motivation to tackle the next spot. Whatever you do… do NOT tackle more than one area at a time! It’s too easy to get overwhelmed! How does the Membership to the Non Cleaners’ Cleaning club work? How do you sign up and what do you get? The Non-Cleaners’ Cleaning Club is designed to help people keep their home clean and tidy with very little effort. Each month you receive a cleaning calendar that tells you exactly what you’re going to clean on each day. You will get a weekly checklist, so you can check off the tasks as you complete them (am I the only person that LOVES checking things off of lists?). You also receive a bunch of other cleaning information, like the cleaning tools you need and homemade cleaner recipes. As a bonus, members get a printable planner pages pack (say that 5 times fast!). Which they can use to keep track of appointments, events, meetings, to-do lists etc. AND… members also get meal planner pages, so they can make their own meal plans (complete with a grocery list section)! Each month we have a different focus. For example, February is “Fix It February” where we tackle household maintenance. I give you ideas and a checklist of things to do. It’s $10 a month for all that good stuff… plus members can email me at any time to get help and advice on getting their homes organized! It’s like having your very own Professional Organizer in your pocket! You can sign up here: Non Cleaners Cleaning Club. What is to be gained by having a clean home? Besides being clean? 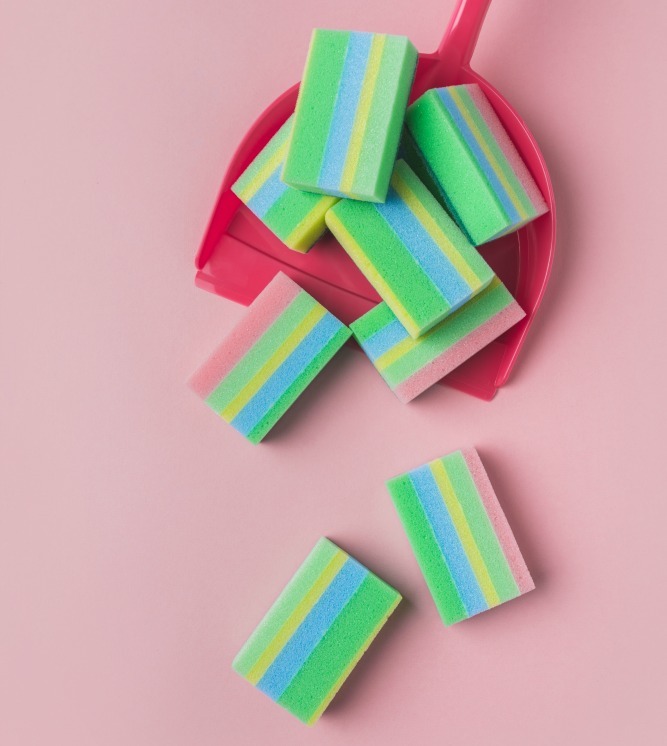 What do you have more time for because you have followed a cleaning routine? Oh, I’ve gained so much from having a clean home. The lack of stress and arguments at home for a start. My other-half and I never fight about chores or the state of the house (instead we argue over who would win in a fair fight… Superman or Batman!). We have our cleaning routine – he has his jobs, I have mine. We know what we need to do and when, so there’s no finger pointing or resentment. As I mentioned above, although my life sounds pretty busy (3 kids, 2 jobs, 4 dogs, 4 cats, 5 chickens…), I really don’t feel that stressed out. I have time to play with my kids in the evening (video games! ), I enjoy taking my dogs for long walks, I binge watch TV shows, chat with my blogging friends online (a LOT)…! But because we follow routines, our chores never pile up and we never get overwhelmed by it. Even when I’m sick (like now!) and get behind on chores, I know it will only be a day or 2 until we are caught up, so I don’t worry about it. I’m not some crazy neat-freak (that’s my mother and sister!). I don’t spend hours cleaning, but by following a routine for my day-to-day life, I can have an organized and stress-free home! Sounds good, doesn’t it?! I believe you can live a more fulfilling life when you are in control of the day-to-day tasks of life! What I love about Sasha is that she is so very relateable. Her life sounds like mine (well, with a few extra animals added in) and she gets it that sometimes you fall of the cleaning wagon. I’ve really enjoyed being a part of the club!